NEW YORK -- School is starting! 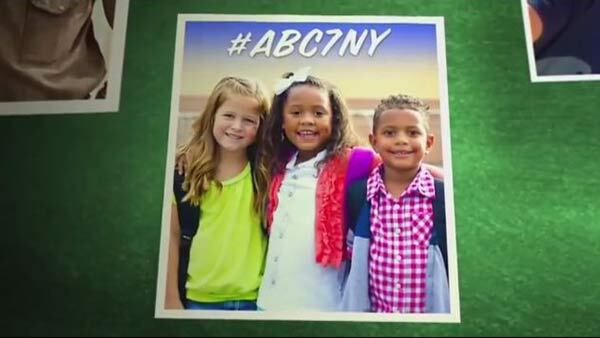 Share your memories of this exciting time of year: send your back to school photos to #abc7ny. Send them to us, and celebrate this back to school time of year!